A comfortable well appointed double en-suite. 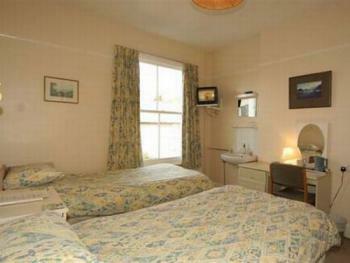 Each of our ten rooms are en-suite with colour T.V.s, hot drink making facilities and radio alarm clocks. Ironing facilities are available on request. Free wifi is provided. A comfortable well presented family en-suite. Each of our ten rooms are en-suite with colour T.V.s, hot drink making facilities and radio alarm clocks. The family room is two rooms in one and can sleep up to four. Children must be aged under 14 to occupy this room - a supplement may be applied for older persons. Ironing facilities are available on request. Free wifi is provided. 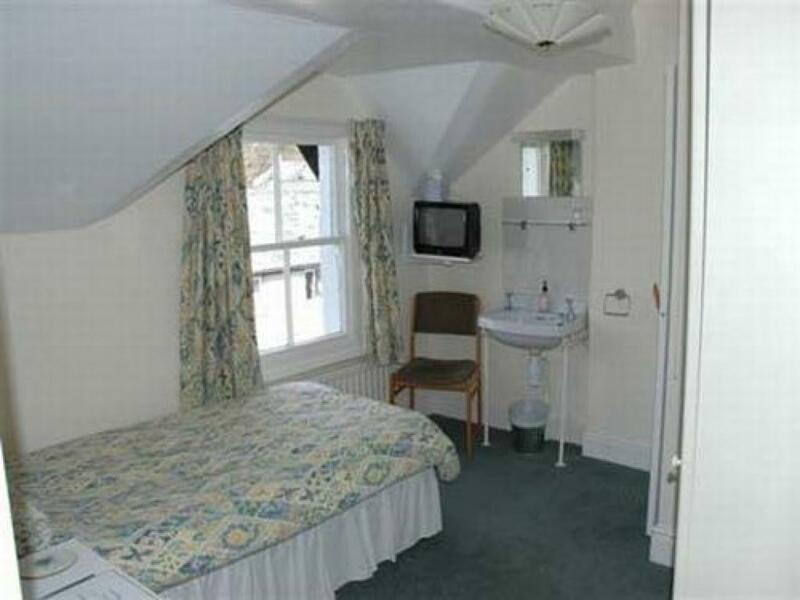 A comfortable well presented single en-suite. Each of our ten rooms are en-suite with colour T.V.s, hot drink making facilities and radio alarm clocks. Ironing facilities are available on request. Free wifi is provided. A comfortable well presented twin en-suite. 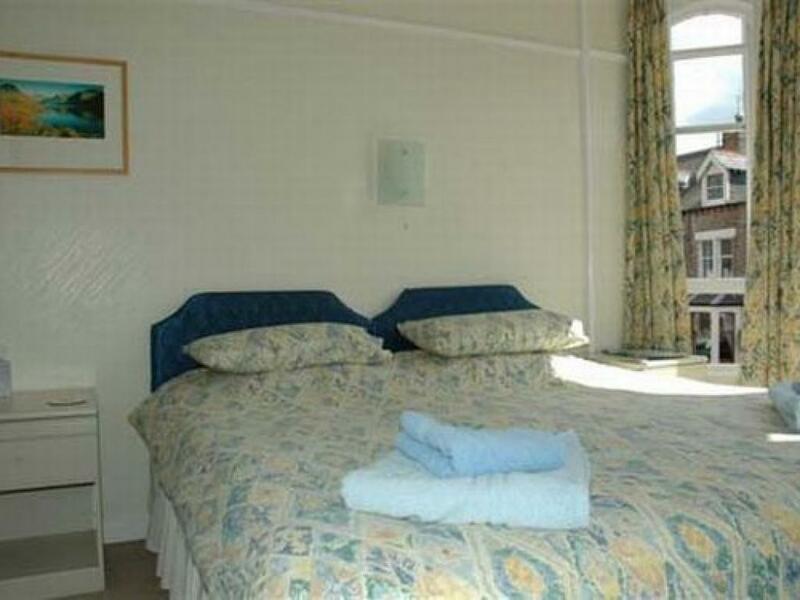 Each of our ten rooms are en-suite with colour T.V.s, hot drink making facilities and radio alarm clocks. Ironing facilities are available on request. Free wifi is provided. A comfortable well presented Double or Twin en-suite. 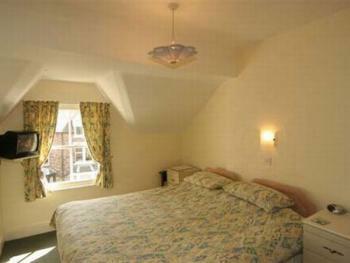 Each of our ten rooms are en-suite with colour T.V.s, hot drink making facilities and radio alarm clocks. Ironing facilities are available on request. Free wifi is provided. Our bedrooms offer you comfortable, value for money accommodation in Cumbria for weekend breaks or Holidays in Keswick. 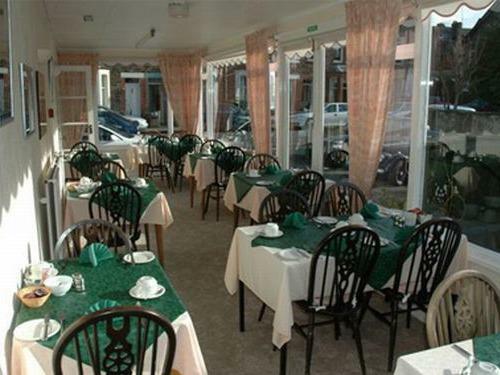 All nine rooms are en-suite with all the usual facilities available. A full English breakfast is served to get your day off to a good start with a Vegetarian option available. special diets can be catered for- please mention this when booking. Our Facilities include private car park, secure cycle storage and drying facilities. 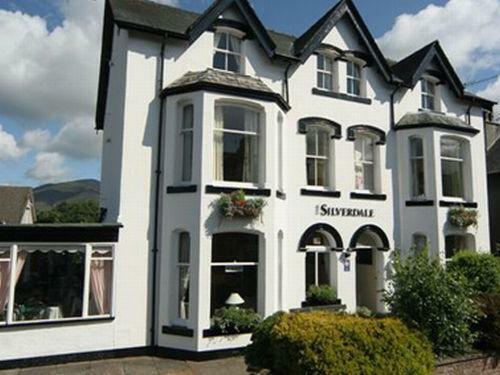 Keswick on Derwentwater and the Northern Lakes covers one half of the Lake District National Park. This is the perfect area to choose equally for gentle relaxation or for an action packed family adventure holiday with lots of activities and attractions. The stunningly located town of Keswick, nestled on the shores of Derwentwater, has a wide array of shops, restaurants and galleries. 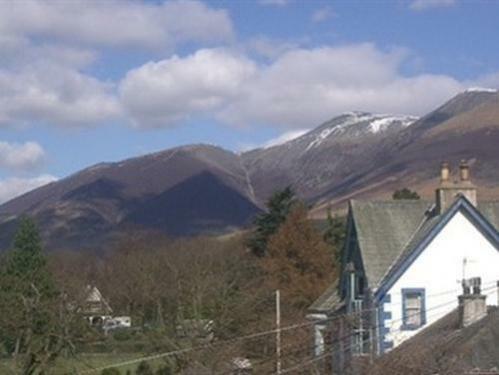 Explore the five major lakes, picturesque valleys and unspoilt villages with the mountains of Skiddaw, Helvellyn and Scafell all within easy reach. This is a wonderful area in which to try new outdoor activities or to extend your existing skills. Walkers and climbers are spoiled for choice. From the high summits to forest trails and lakeside paths, there are routes suitable for all. Within such a compact area as the North Lakes it is very easy to explore the neighbouring valleys and secluded places. To the east, for example, you can enjoy the lakeside paths beside Thirlmere. To the west you can explore the delights of Whinlatter mountain forest. Turn off at junction 40(Penrith) and head along A66 to Keswick. 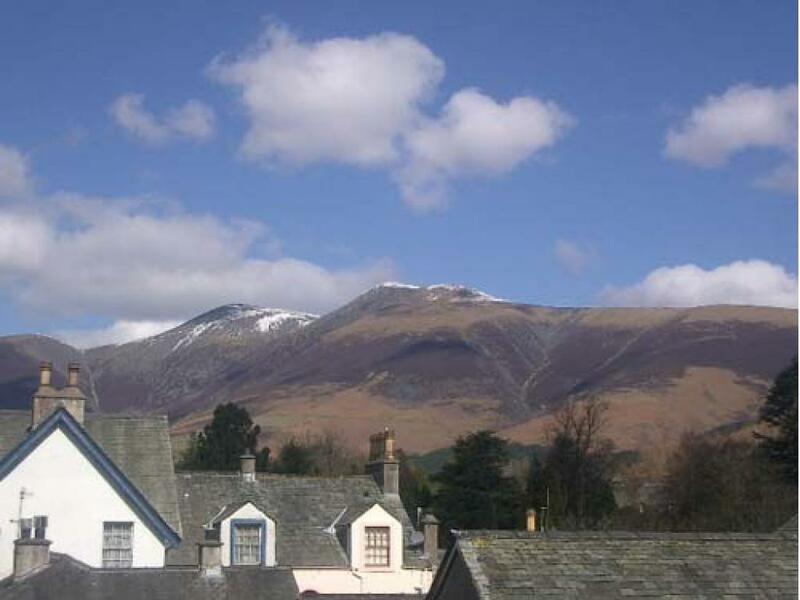 take the 1st turn into Keswick and head for the town centre. After passing the fire station on your left take the first turn onto Blencathra street. Follow the road round and you will find The Silverdale half way down on your right. Head towards Keswick on A591 and drop down the hill towards town centre. After the fire station take the first turn left and follow the road round . The Silverdale will be half way down on the right.